3035 Temple Knolls Steamboat Springs, CO. | MLS# 3071254 | THE FRYER GROUP - STRATEGIC ADVISORY. POWERFUL MARKETING. Thunderhead Base Lodge delivers an elevated lifestyle experience. Be first to enjoy Steamboats’ legendary powder! 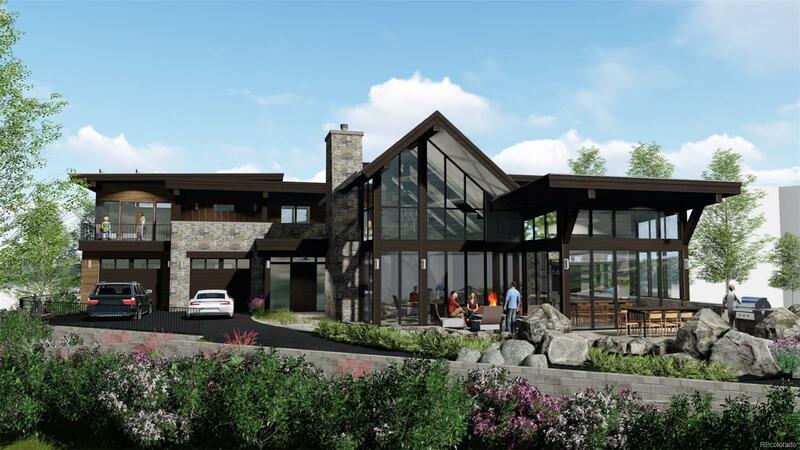 A very short stroll from Thunderhead ski lift, this exquisite mountain contemporary custom residence integrates the highest caliber of architectural flair, functional floorplan and smart home capabilities. Lavish and artful finishes and accents reach far beyond the luxury norm. The massive masterpiece of glass frontage captures 180° views of stunning Rocky Mountain splendor. The home boasts 5 bedrooms all with en-suites; two dedicated master bedrooms + 1 additional bedroom or office option. The interplay between the chef kitchen, great room and exterior patios creates easy flow and capacity for multiple families or large groups. Located in a secluded, prestigious mountain enclave with direct access to the National Forest - enjoy outdoor hot tubbing, abundant wildlife, mountain biking, hiking and adventuring from this this quintessential home of distinction.